Having your car break down is a huge inconvenience, follow these steps to help keep you safe after your car breaks down. Gradually slow down and carefully steer your car onto the shoulder. If at all possible, take the exit ramp to get yourself out of the highway to park near a parking lot or as far right as possible. Turn on your hazard lights when you notice there’s something wrong, especially if it’s dark outside. Be sure to lift your hood. That is the universal sign of a car breakdown. If you have them available, set cones or warning reflectors behind the vehicle so incoming traffic can see you before it’s too late. After you’ve stopped your car, exit from the door facing away from traffic and stand as far from the road as you can. Call roadside assistance or 911 for help. Most car insurance policies include some form of roadside assistance so look over your policy carefully. 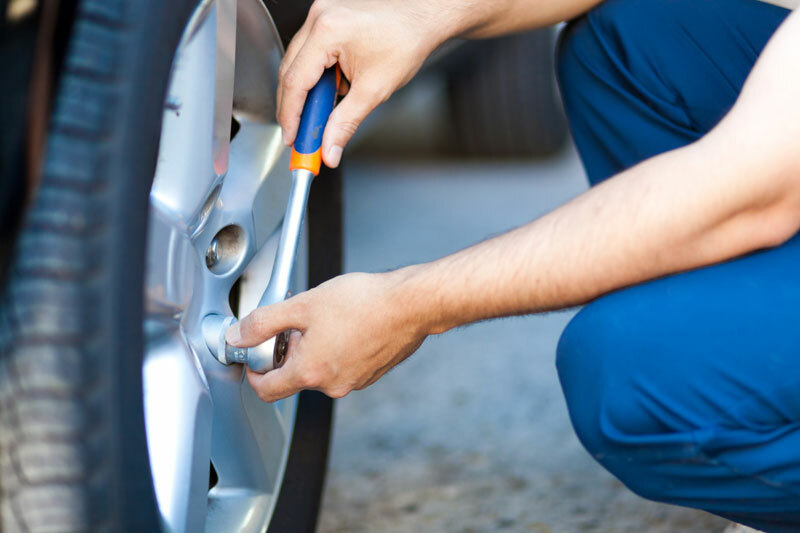 If you are a car person and can make the repairs on your own, you might not have to call roadside assistance. Things like flat tires or a belt that came loose are pretty easy fixes. If you must search for help on foot, be sure attach a note with your name, the date, and details about your destination and passengers. Walk on the right side of the road and never cross high-speed traffic lanes. A quality car insurance policy will financially protect you in case of auto problems. To get the best prices, your car needs to be covered with the right auto insurance policy. Contact Udell Family Insurance in Westlake Village, California for all of your car insurance coverage needs.